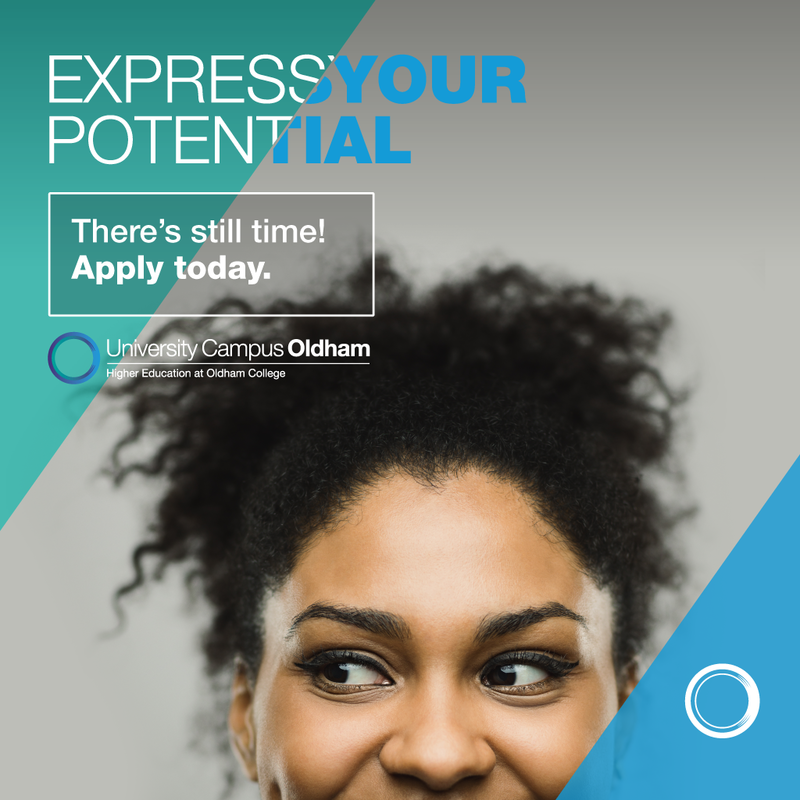 Like many other college Higher Education campuses, University Campus Oldham does not validate its own degree programmes. The degrees that we offer are validated by Higher Education Institutions that have degree awarding powers – usually a university. This ensures that all our programmes are academically rigorous and meet the stringent requirement laid down by the Quality Assurance Agency for Higher Education. External examining is an integral and essential part of the institutional quality assurance process and provides one of the principal means of maintaining UK threshold academic standards within autonomous higher education institutions. At the University Campus Oldham we make meticulous use of the external examiners reports to assure quality and standards and to help identify opportunities for enhancement. External examiners reports are made available internally for students on the VLE. Unistats – Higher Education courses that have completed the National Student Survey (NSS) will display the results on the course landing page on the University Campus Oldham website. All courses will display information on jobs and salaries after study and other key information for prospective students. A lack of data does not reflect on the quality of the course. There are several reasons why some courses will not have the full KIS data to display. For example newer courses may not yet have had the opportunity to collect student satisfaction data from the National Student Survey (NSS), or employment data from the Destination of Leavers from Higher Education (DLHE). Very new courses will also not have had time to build up data about continuation, qualifications on entry, and the degree that previous students have obtained. Some well-established courses may also not be able to show student satisfaction data or employment data. This might be because the course runs with a small number of students, so there are not enough responses to the surveys for the data to be statistically meaningful. Data can be misleading if it only represents a small number of students, and/or less than half of the students on the course.